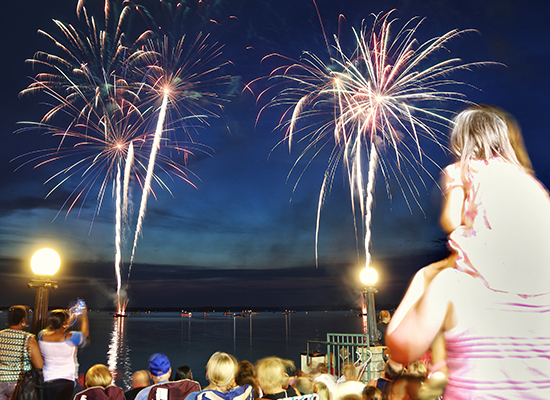 There’s no limit to the things you can do in Leesburg! 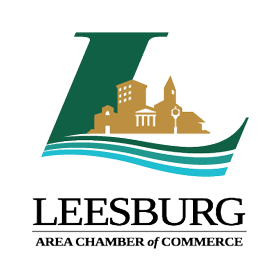 Here are a few of the Leesburg Chamber’s suggestions. Leesburg’s rich history makes for wonderful sightseeing. Begin your trip back in time downtown at The Leesburg Heritage Museum, which houses artifacts and information from Leesburg’s 157-year-old existence. You’ll learn about founder Evander Lee, Annie Oakley’s connection to Leesburg, prosperity brought about from oranges and watermelons, and much, much more. 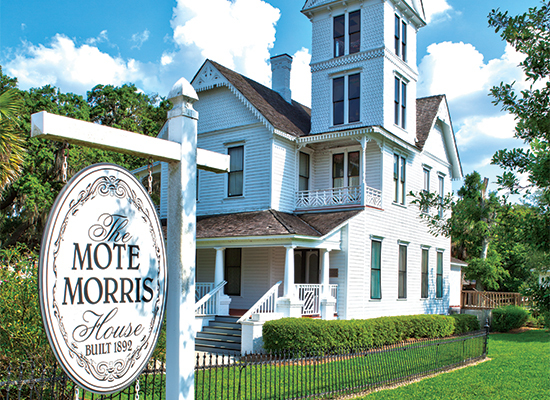 A few blocks away, you’ll find the Mote-Morris house, a beautiful example of Victorian architecture. Built in 1892, the two-story home offers a look back at what life used to be like at the beginning of the 20th century in small town America. In 1974, it was added to the National Register of Historic Places. And you’ll want to visit Bourlay Park’s authentic cracker house and gardens. There’s no need to venture outside Leesburg. Each week features one or more community events featuring food, fun and fellowship. With food truck and movie nights and the Saturday’s Farmer’s Market, weekends are always covered. But Leesburg also hosts festivals and events you’d expect to encounter in a larger metropolis, including the Leesburg Bikefest, Mardi Gras Party in the Street, the Fine Arts Festival, Spring Fish Fry, 4th of July Celebration, Wings and Wildflowers, Chili Cookout, Main Street Christmas Stroll, and more. 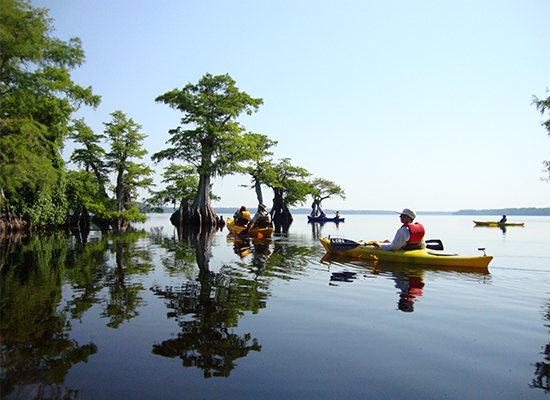 Lake County is known for it’s 1,400 lakes and Leesburg is known as the best place to enjoy a day on the water. Set between three of the most picturesque and welcoming lakes, Leesburg invites residents and visitors to relax in natural beauty. Leesburg’s liquid jewel is Venetian Gardens, a 110-acre park on Lake Harris that features a public swimming pool with bathhouse, baseball stadium, sand volleyball court, picnic tables, walking paths and numerous tranquil spots to fish. Enjoy a leisurely stroll across the pedestrian bridges leading to private islands that offer scenic views of the lake and the park’s canals. Lake Harris is the largest lake and considered by many to be the most beautiful lake in the county. With an average depth of only 14 feet, bass and pan fishing are both very good. To the north and east is seven miles long, two and one-half mile wide Lake Griffin, the eighth largest lake in Florida. The north half of the lilly-padded lake is considered best for bass fishing using artificial worms, surfaces lures and shiners. In the winer, there’s plenty of speck and in the summer, you can fill your boat with panfish. The Leesburg Yacht Club, on the north end of the city, sits on the southern shores of Lake Griffin. 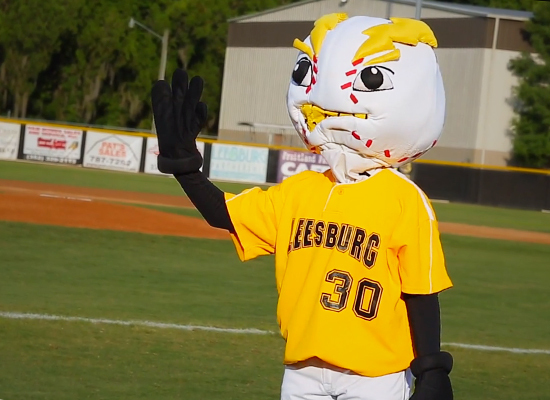 Continuing a rich history with America’s Pastime are the Leesburg Lightning, one of the standout teams of the Florida Collegiate Summer League. Every summer, college baseball stars call Leesburg home as they showcase their talents at Pat Thomas Field /Buddy Lowe Stadium at Venetian Gardens. Leesburg also hosts bustling baseball, soccer and softball leagues for children and adults at parks throughout the city.